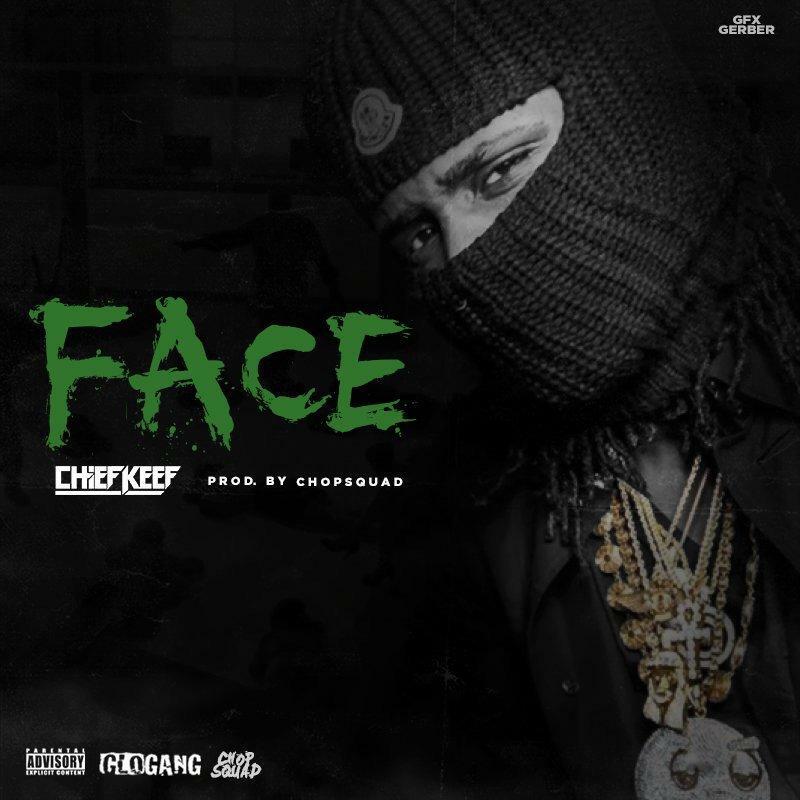 Listen to a new Chief Keef leak called "Face." Chief Keef recently took to twitter to announce his retirement from the rap game the other week, saying too many artists have bitten his style, and he’s sick of it. However, who knows what to believe anymore because the Chicago rapper reportedly still has a new album on the way called Tha Cozart, which is supposed to be dropping sometime this Spring. While time will only tell what will happen with Sosa, a new record has surfaced online today in the meantime called “Face.” Produced by ChopSquadDJ, listen to the follow up to "Stand" and let us know what you think.